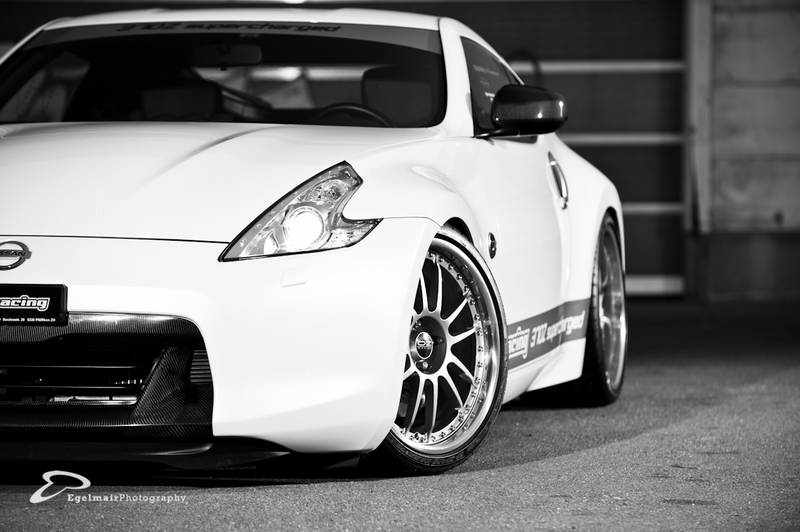 This amazing Nissan 370Z is equipped with the Stillen Supercharger Kit. It’s a fine kit with everything necessary included to make it a true bolt-on kit! 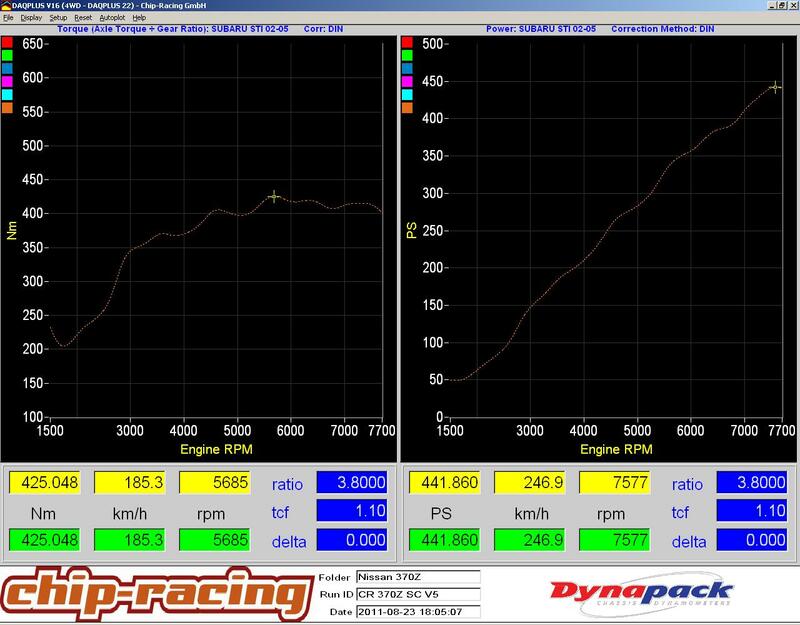 The VQ37 feels like stock…with way more power, in one word: fantastic! 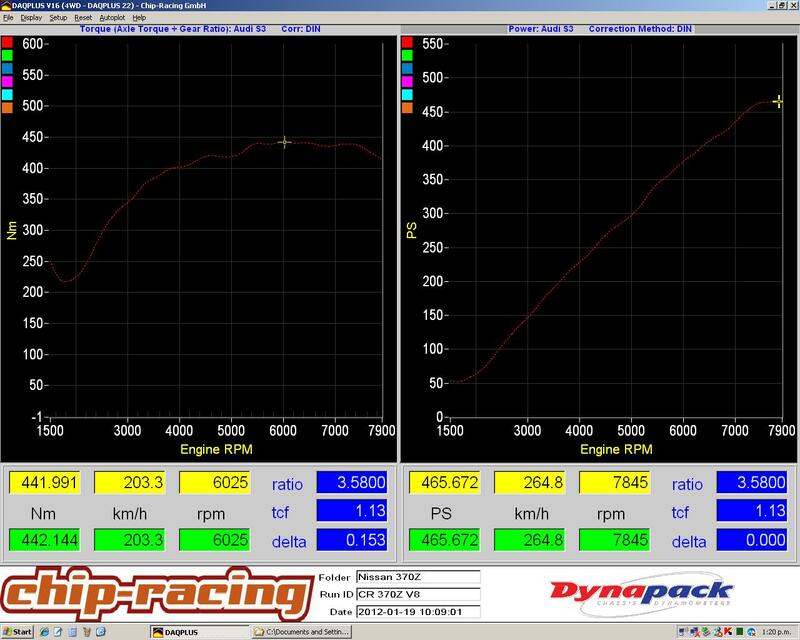 First test you see below was done with the stock Stillen supercharger, second dynosheet showing the output with an uprated GTX compressor wheel!